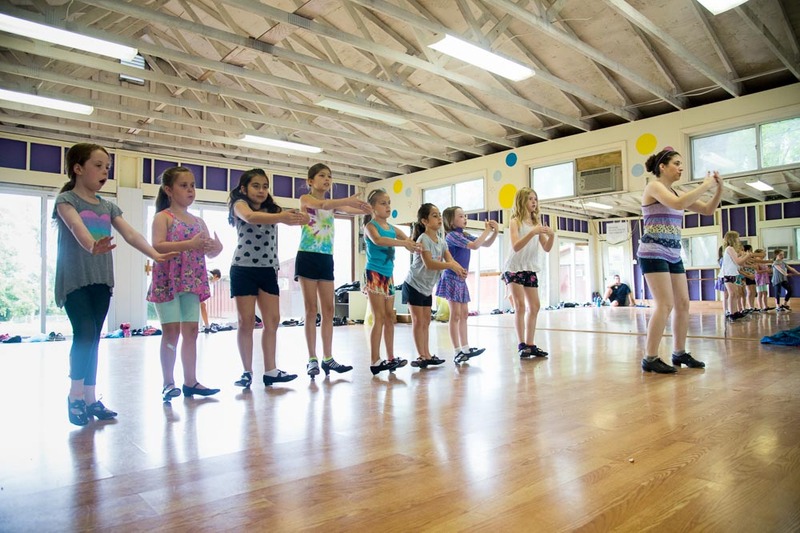 Our Dance Department offers Jazz, Hip Hop, Broadway, Modern, Tap, Ballet, and Lyrical taught by highly skilled and experienced dance teachers. Our Dance Majors receive training in all of these dance disciplines, whereas the Dance Minor will concentrate on one or two styles of their choosing. We have two beautiful mirrored dance studios complete with professional dance floors and barres (stationary handrails). 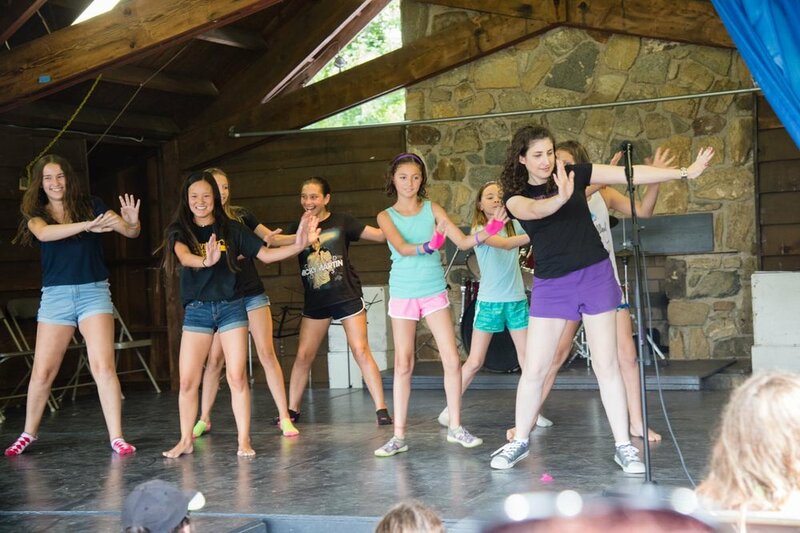 Dance is fun, creative, and joyful at Burn Brae! Dance majors and minors have an opportunity (if desired) to perform for parents and friends during Arts Fest.